If you ever need a luxury car at Shah Alam city, we will help you deliver it right to your location. Be sure to check our range of luxury vehicles for hire so that we know what you are looking for. 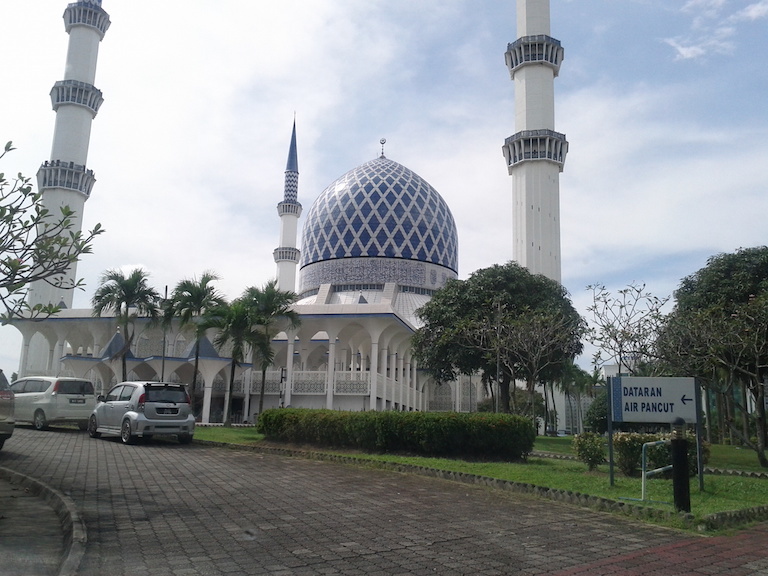 Shah Alam is the central location in Selangor whereby it is located in between the busy Kuala Lumpur and the transportation hub of Port Klang. Because of that, it is peaceful with lots of trees and it also has many tall administrative offices here. It is a town which is predominantly Malay in demographics but it also welcomes all other races to enjoy the serene here. The car traffic in Shah Alam is not heavy which makes it an excellent place to drive a luxury car around. However do note that there are quite a few speed bumps which limits the speed a luxury vehicle could go. But do take your time to cruise around with a Mercedes or BMW of any sort and you will find Shah Alam to be a relaxing place to drive to. Finally, if you have trouble choosing your favourite sports car or posh vehicle, try calling us and we will shower you with luxury car choices which will dazzle you.